I agree, the main OSM site isn't a good example of a site that works well on a mobile device at the moment, but hopefully that will change soon if OpenLayers starts supporting touch events. Good Post. I like the idea of creating QR Codes with embedded logos. 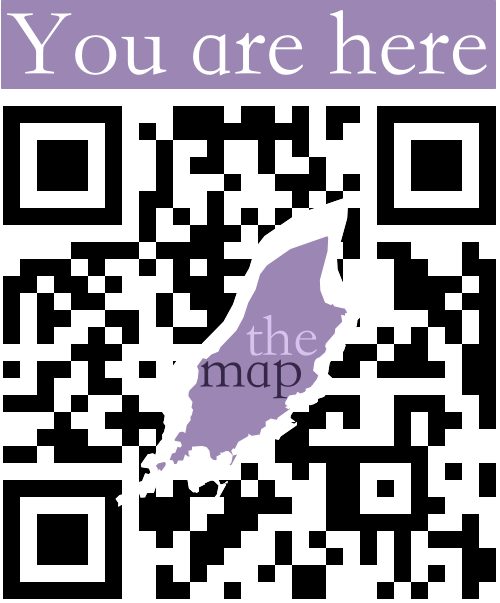 Your Location-based information use of QR codes got me thinking in better ways to implement also. I teach an IT Design Tech course in Shanghai, China. I would think a good project based learning application of this would be to devise a series of mobile-friendly Shanghai landmark sites, each pinpointed on Google Maps, and linked to each other - Perhaps some kind of walking tour. Then, once that is developed - create a series of QR codes (with an customized landmark logo in the center) that could potentially be placed at these various landmark sites. Good use of a QR code! Do you do any tracking so you can see how many people have come to your site directly from your card? Services like goo.gl and bit.ly that provide short URLs will usually do the tracking side for you, but if you've already printed the cards, you can probably just look for the visitors which don't have a referrer for a close enough approximation. Thanks for the feedback about the captcha... it is designed to only kick in if the service isn't sure if the comment is real or spam (sorry! :), but I've never actually seen it in action myself. 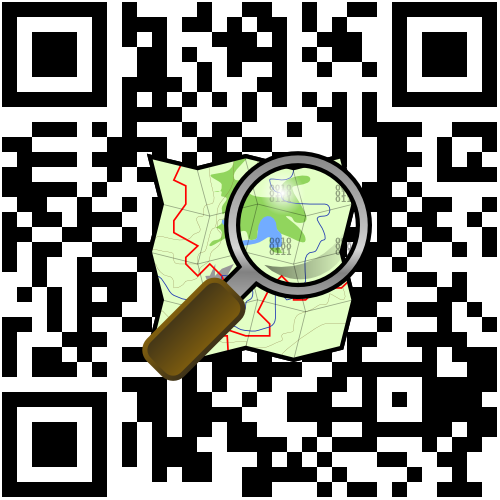 I am hoping that my company will introduce the worlds first Location Based qr codes. Meaning, each time the code is scanned by an end user, it will change and produce a new code. My first project is www.scan2dontate.ca in which my company will donate money to a charitable organization for each scan. You can view an example at www.scanfan.ca (soon to be scan2donate.ca). Visit http://www.viawave.ca to follow this up and coming company.